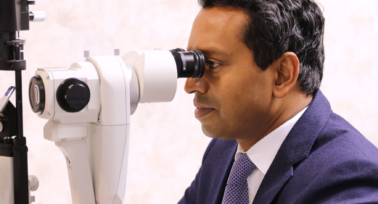 Expert eye care for those living in locations in North London, Hertfordshire, Buckinghamshire or Bedfordshire such as St Albans, Watford, Milton Keynes or further afield. Our satellite clinic held in Spire Bushey Hospital is an excellent choice. We bring our extensive skills and experience as a specialist to this world-recognised centre of excellence for ophthalmology. Spire Bushey hospital is less than 20 miles from central London and with easy access to both the M1 and M25 motorways, it is easily accessible from the capital. 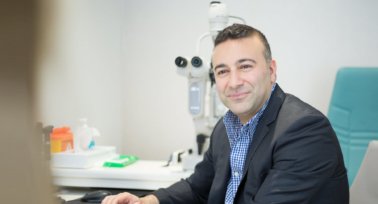 Laser eye surgeon and OCL co-founder, Allon Barsam, is recognised the world over for combining state of the art technology with superb technical microsurgical skills. 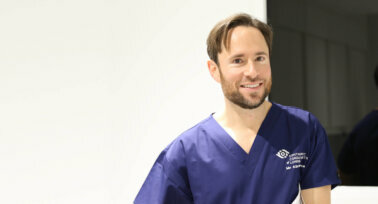 He is available for surgery and consultation at Spire Bushey Hospital. 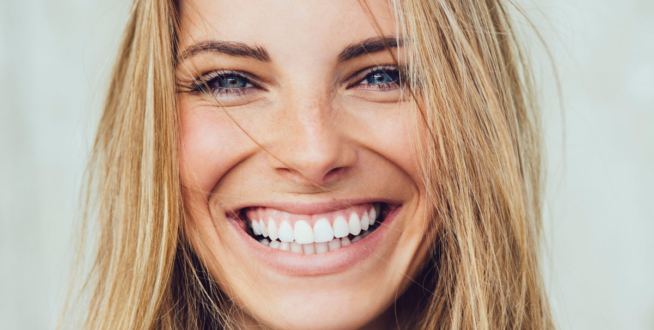 We provide a full range of specialist services from our satellite clinic in Bushey Spire hospital. For those looking to stay close for their appointment, Spire Bushey hospital is surrounded by a selection of hotels including the Hilton Watford and the Laura Ashley Manor in Borehamwood. Spire Bushey Hospital is a private hospital in North London Providing a comprehensive range of private services to patients in and around the North London area.